Vol. 3, No. 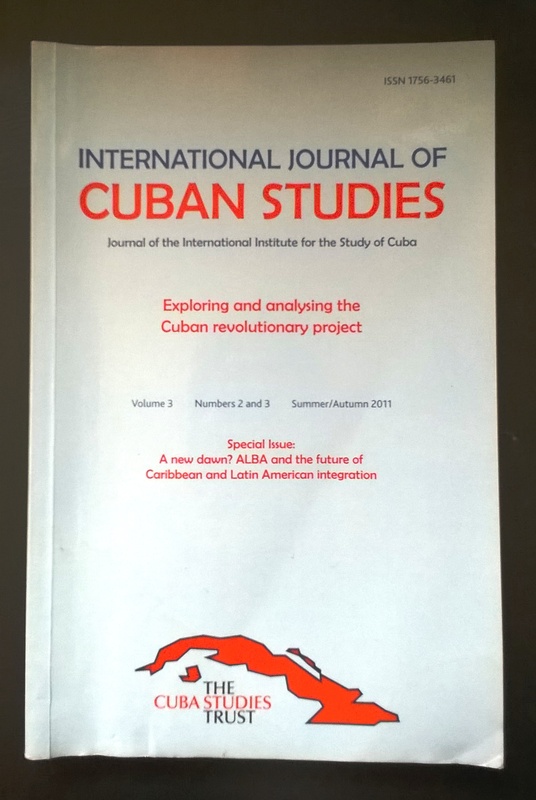 2-3, of the International Journal of Cuban Studies was a special issue focusing on the ALBA. Available Here.